When friends give you lemons… make bliss balls!! A friend passed on a whole bag of lemons to me recently. No complaints from me. I love lemons. I use them in my cooking a lot. To freshen up a curry, in salad dressings and my favourite – squeezed over avocado on toast. Yum! But with all these lemons, came a big responsibility to get creative and test out some new recipe ideas in the kitchen. And thus, my lemon coconut bliss balls were born! So I’m now paying it forward, (like my friend did with me) and sharing my delicious and easy recipe with you! And guess what? These balls of bliss are completely dairy, gluten and fructose free. Not to mention super tasty. They make a great little after dinner treat or healthy snack when you feel like something sweet but not too rich. 1. In a large bowl mix the coconut and almond meal together. 2. Add the coconut oil (make sure it is melted or at a liquid state), rice malt syrup, lemon zest, lemon juice and vanilla essence. Mix well. 3. The mixture should come together nicely. 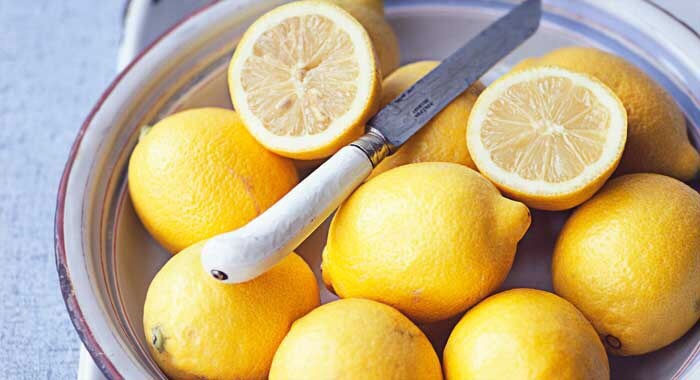 If it is still too dry, add a bit more freshly squeezed lemon juice or some water. Next add in the cacao nibs if you are using them. 4. Roll mixture into balls and keep in the fridge for at least 30 minutes to let set before serving. Don’t forget to let me know what you think of the recipe. Post and share your photos on social media by tagging @oneactivelife (@oneactivelife_ on Twitter) and #oneactivelife.